Disclaimer: Read this article with grabbing your favourite mocktail in hand. From Rosé wine to Lavender Lemonade, the lounges offer plethora options to imbibe. Drinking alcohol is great, but it is possible that after a month of heavy celebration, you get bored. All you need to taste something different; something enticing. And, that’s when mocktails come in. They won’t give you the exact taste of the cocktail, but they are tempting and juicy. Mocktails are the ideal beverage for non-alcoholic drinkers. They are refreshing, vegan and perfect for every party season. So, if you are planning to host a friendly-family party in lounges, give a try to booze-free beverages. Be it a virgin-mojito or fruit punches, bring charm to your family party with these sparkling non-alcoholic drinks. So, without further ado, let’s jump to mouthwatering “Mocktails” that lounges around the world offer. You can’t resist yourself by licking Honi Honi Tiki Cocktail Lounge of Hong Kong- Passion water tiki shade, infusing fruit purée, watermelon juice and tempting apple juice with a splash of lemon. 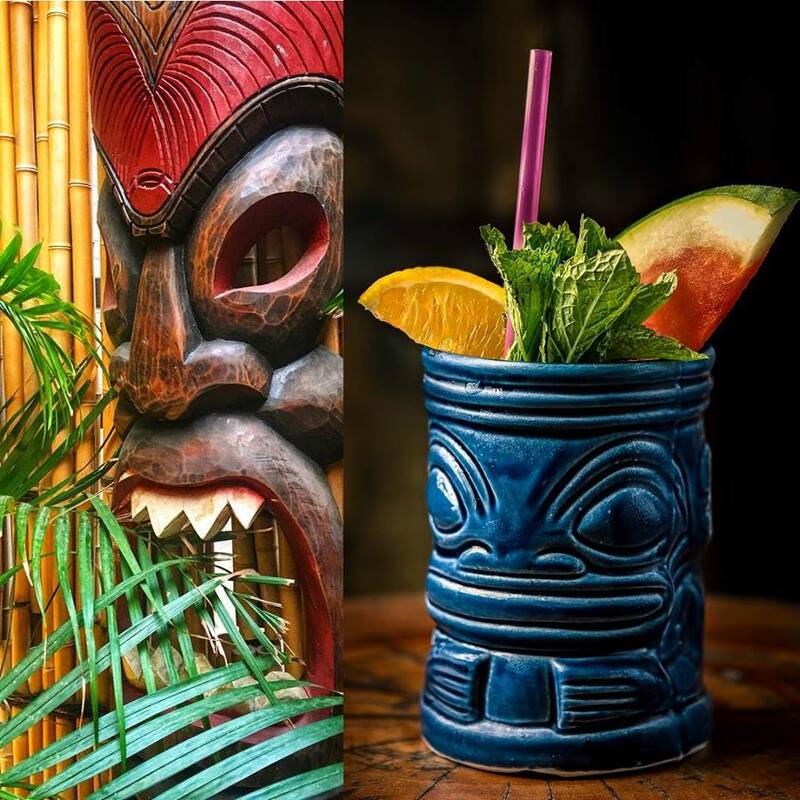 Enjoy the delicious passion water mocktail by adoring the lounge tiki culture with a delightful mix of modern Polynesian. Who doesn’t like to travel to heaven? 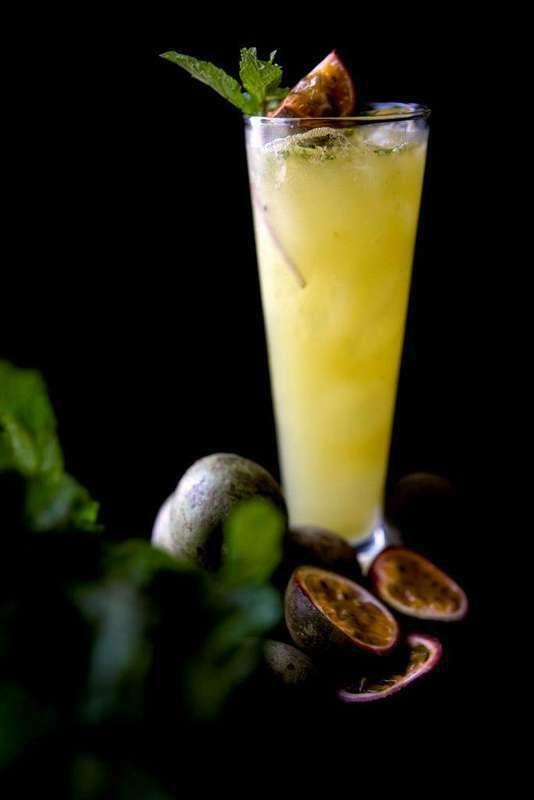 Visit Asia Asia Lounge of Dubai and sip Kasuga mocktail. Made with fresh pineapple, cranberry, wild rocket and red peppercorn. This refreshing mocktail is packed with vitamins and minerals and a great anti-oxidants. Freeze your Monday blues with this sip-licking refreshing Tahitian Coffee mocktail in French Polynesia. Slowly Shirley cafe knows how to make you energetic in no seconds. 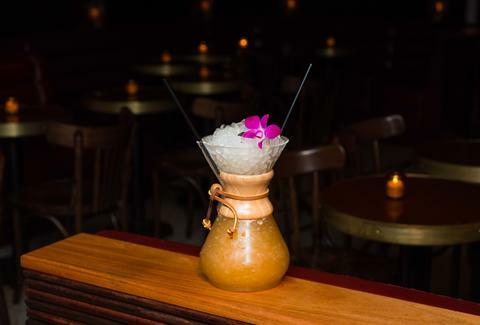 Their Tahitian Coffee, garnished with orchids, loaded with cold-brew coffee and mixed with passion guava fruit puree, honey syrup – a way to stay healthy. “Good health and good sense are two of life’s greatest blessings. So, try Trafalgar St. James enticing tea’s collection and lost yourself in the world of tea’s. The lounge offers tea based mocktails that are refreshing and marvellous. 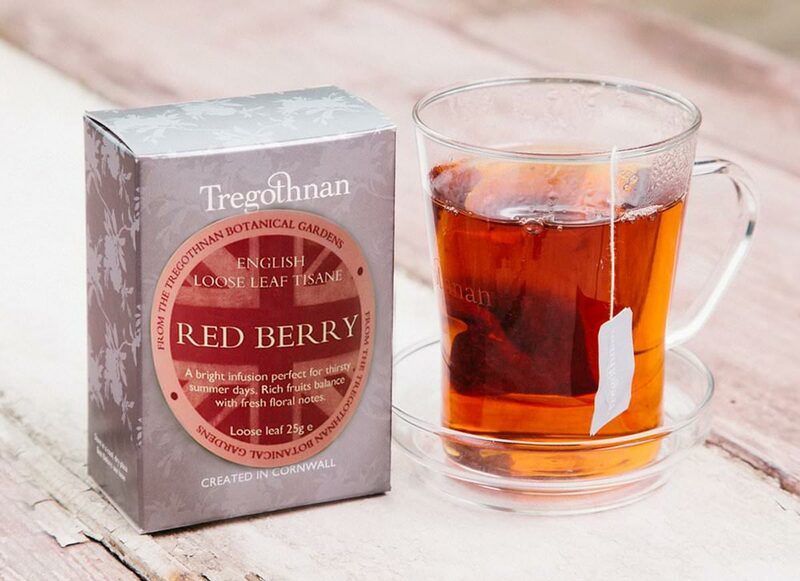 The Tragothnan Berry tea is made with a blend of juicy oranges, citrus fruits and garnished with mint. Mocktails are the part of every occasion, their colour and flavour splash fun at a party. So, if you are partying in Chicago, don’t forget to grab a glass of Paloma Picante of Blackbird. 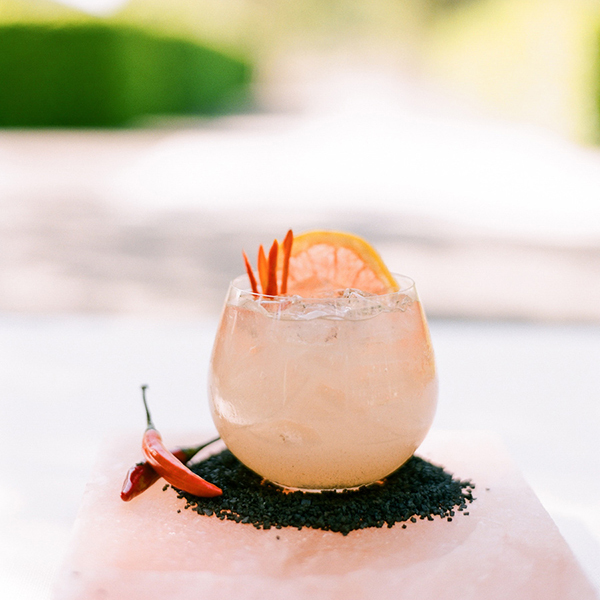 Made with a blend of fresh grapefruit juice, serrano syrup, soda and garnish with grated fruit. Blackbird’s offers plenty of non-alcoholic options, which are good to go. Seedlip non-alcoholic drink offered by London’s best Sklon restaurants. Located on the Thames, the restaurant has the best mocktail and food menu to die for. 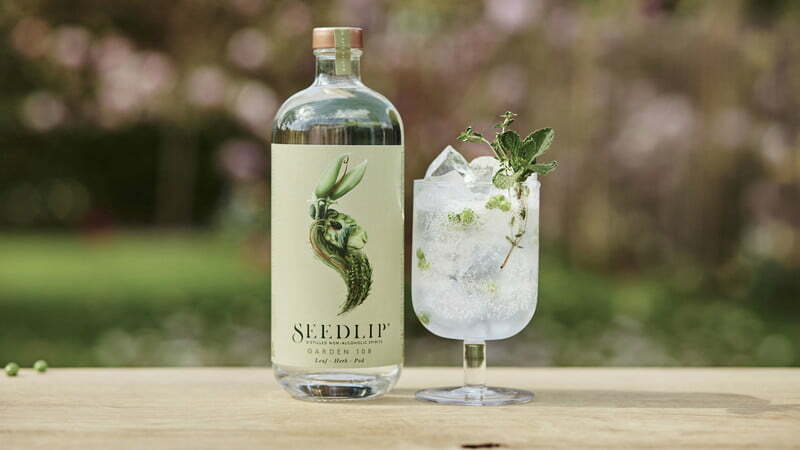 The Seedlip drink is a blend of cucumber juice with fresh mint leaves, elderflower cordial and Mediterranean tonic- it’s wonderful as it sounds. Beat the thirst by viewing beautiful sky-scrappers of Dubai. Zuma, made with fresh cucumber and raspberries, this fantastic fruity mocktails served with apple juice and ice on top – is refreshing and delightful. So, go ahead and visit any of these lounges with Neo Pins. Search your near-by dazzling lounges with us and stay booze-free.